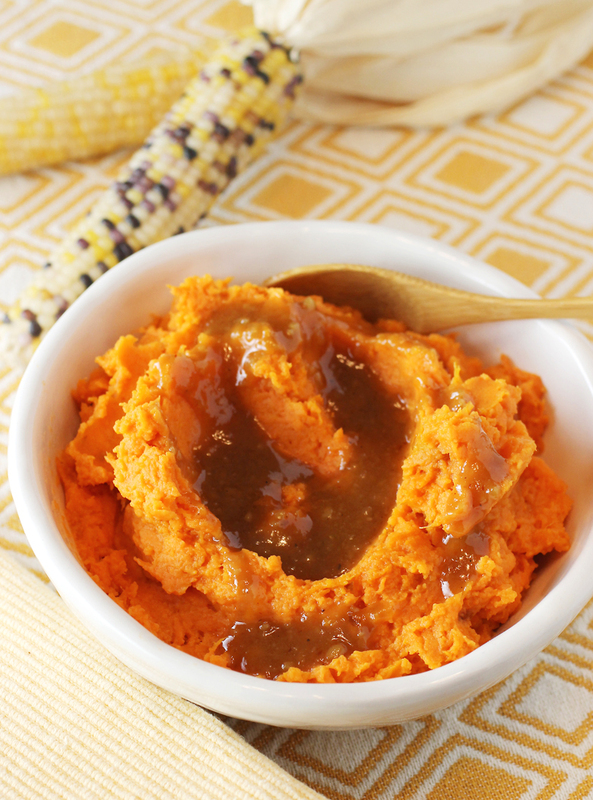 Mashed, roasted sweet potatoes get enlivened with miso, ponzu and maple syrup. Like Madonna and Bono, you know exactly whom I’m talking about just by that first name. Dorie Greenspan — the incomparable James Beard Award-winning cookbook writer whose fans are legion. We always want recipes that won’t fail, that can be counted on, that won’t disappoint. But perhaps no more so than during the holidays when we just can’t afford to have a dish fall flat when we’re entertaining big time. 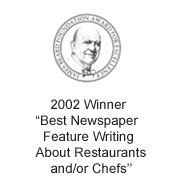 Greenspan’s recipes meet that criteria. 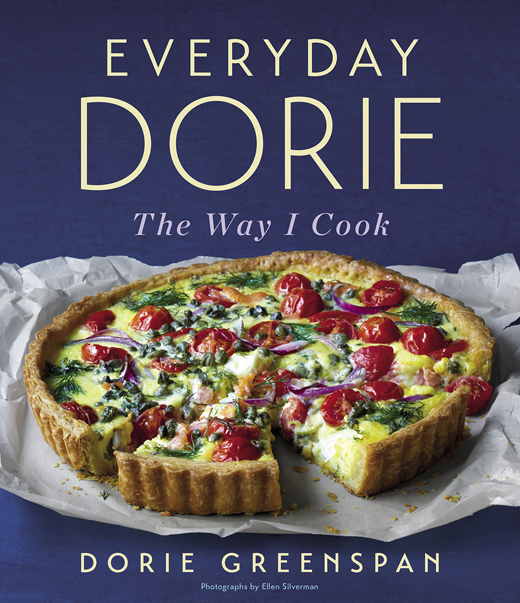 And in her newest cookbook, “Everyday Dorie” (Houghton Mifflin Harcourt), of which I received a review copy, she delivers a slew of recipes for the food she makes most often at home, whether it be in Paris, New York or Connecticut. These are dishes that she considers basic, meaning they’re uncomplicated to make, but still pack on a real depth of flavor. Best yet, for most every recipe, she gives suggestions on ways to riff on it. Wouldn’t these be perfect on your Thanksgiving table? 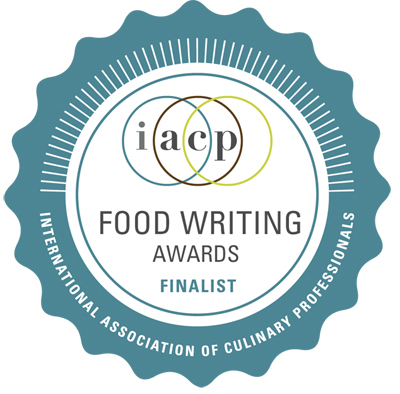 Are you already planning your menu, and checking it twice? How adorable and special are these hallowed-out orange halves, filled with coconut-scented mashed sweet potatoes and crunchy pecans? Sure, you can make a big bowl of sweet potato puree and call it a day. 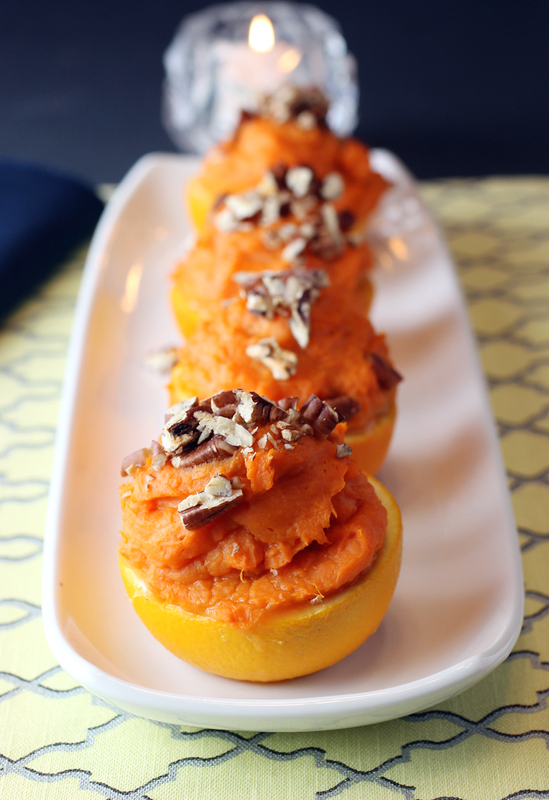 But serving the creamy sweet potatoes mounded in individual orange cups like this just makes it all more fun and distinctive. 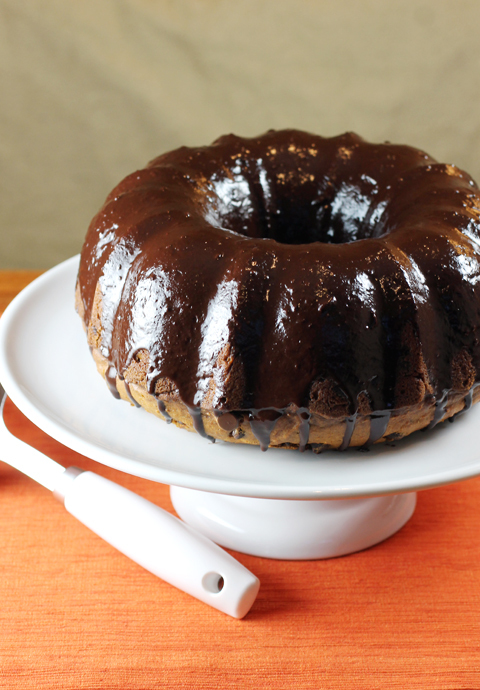 The recipe is from the new cookbook, “Celebrations: A Year of Gluten-Free, Dairy-Free, and Paleo Recipes for Every Occasion” (Ten Speed Press), of which I received a review copy. 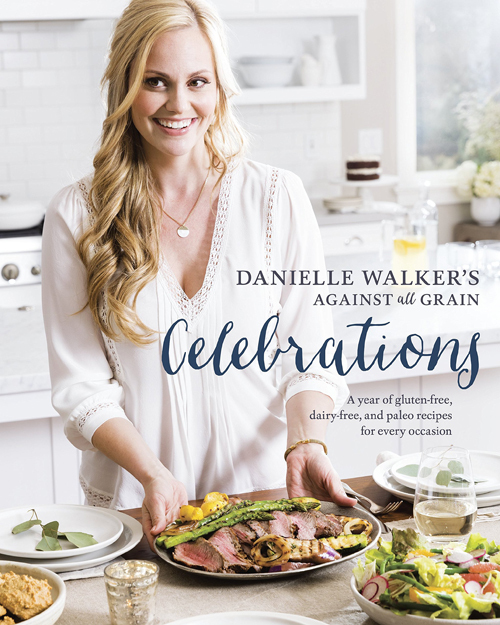 It’s by Bay Area food writer Danielle Walker, founder of the grain-free blog, againstallgrain.com. However, that doesn’t mean you can’t mix and match. 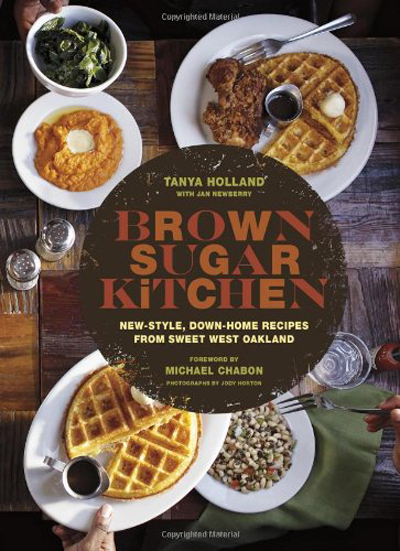 For instance, the recipe for “Sweet Potato Orange Cups” is actually listed in the “Easter Brunch” chapter. But I think it’s also ideal for Thanksgiving. 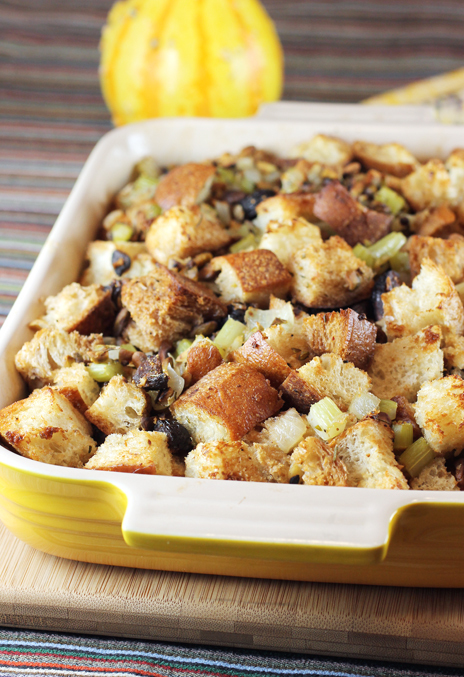 Stuffing that doesn’t have to weigh you down. Think of this as Thanksgiving stuffing-lite. Oh sure, it still has half a stick of butter in it. But there’s no sausage in it. Nor any milk, cream or eggs. It gets moistened with chicken broth instead. It also gets crunch from a profusion of pistachio nuts. And it gets a grown-up touch with dried figs that have been macerated in sweet white wine overnight. But don’t worry, they don’t come out tasting overly boozy. The alcohol tempers the fruit’s sweetness and adds a rounded depth. If you don’t have the Mucscat or Essensia called for in the recipe, you can improvise. I actually ended up using Canadian icewine I happened to have on hand. The recipe is from one of my favorite cookbook writers, Molly Stevens. 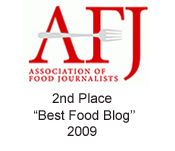 It first appeared in the February 2007 issue of Bon Appetit.